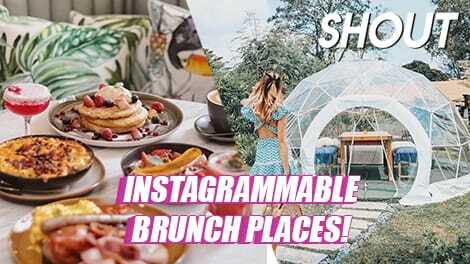 This is part of a new series where we rediscover the overlooked gems in our sunny little island. 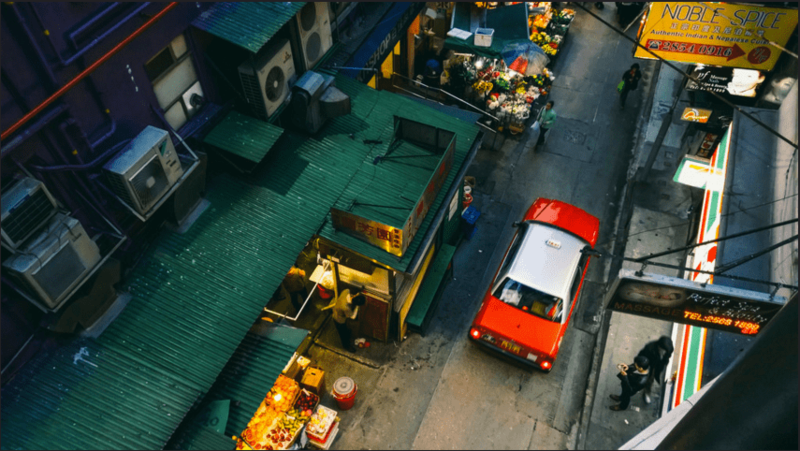 Each article will focus on a culturally-rich place in Singapore, and we’ll show you what’s fun and exciting there! 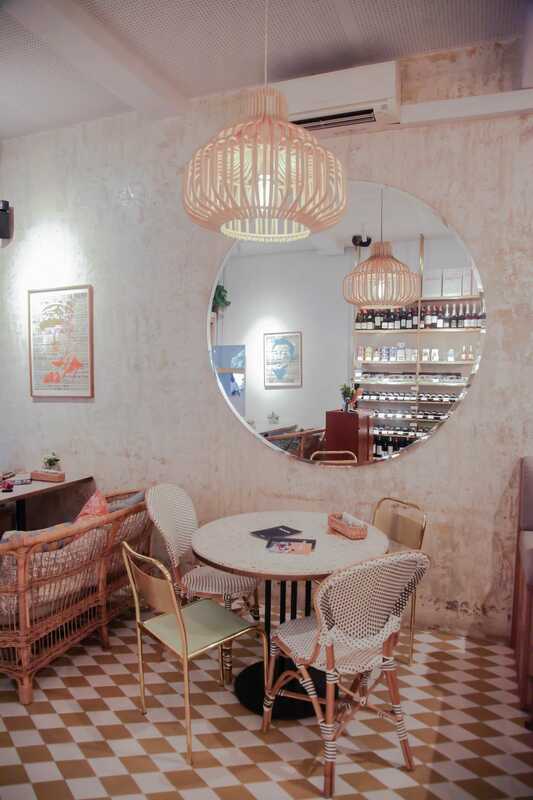 Well-known for its hipster cafe scene, Tiong Bahru is the Melbourne of Singapore – but in true hipster fashion, there’s more to it than just the picture-perfect cafes with floor-to-ceiling windows and all-day brunches that we know of. 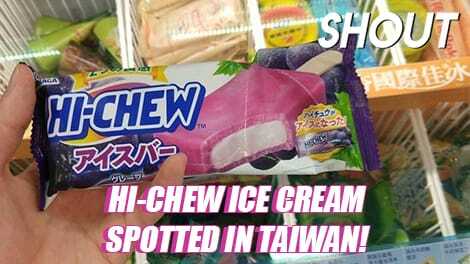 From a hair salon with old-school arcade machines in it to a yakitori bar nestled inside 70-year-old mee pok stall, here are some gems hiding in plain sight that are worth sussing out! 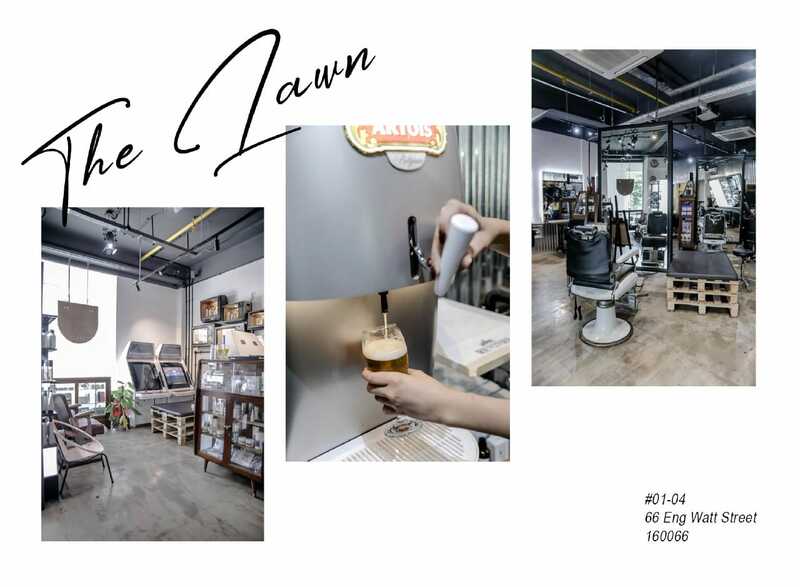 Get your hair done in style at The Lawn Hairdressing, a quirky salon offering tailored salon services by top-notch hair stylists amidst plenty of refurbished retro decor! 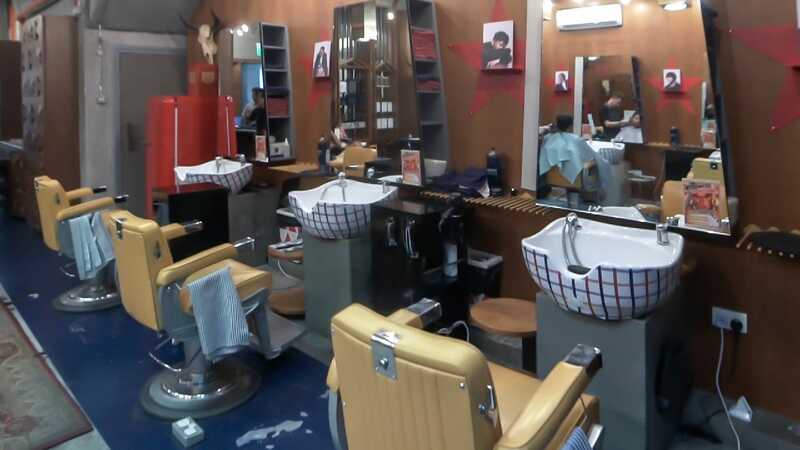 They’ve got old-school TV sets, barber chairs, and even sewing machines that double as footrests. 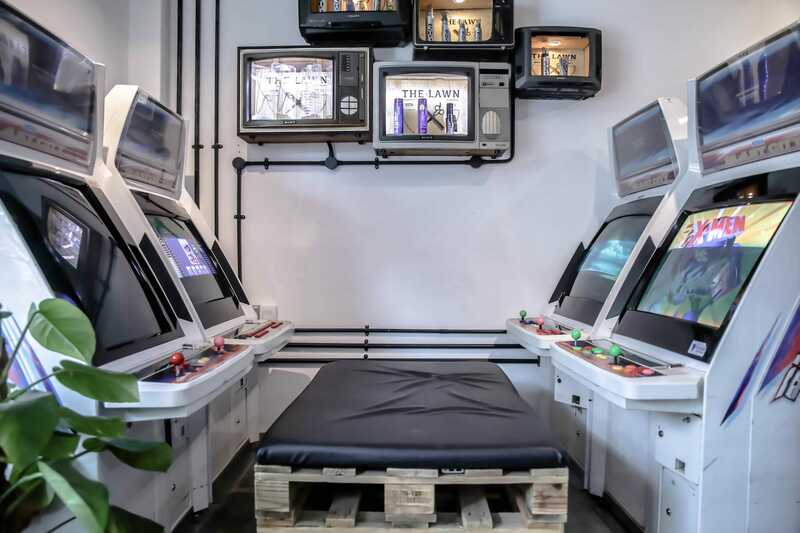 The salon also has arcade machines and a beer dispenser to boot, so bored friends and partners can now play and drink to their heart’s content for free while they wait for your hair to be done! The games include Street Fighter 2, Metal Slug, and Mahjong. Plus, besides the usual hair styling services, they now offer eyelash extensions. Also, they’re pet-friendly, so feel free to bring your furry friends with you! 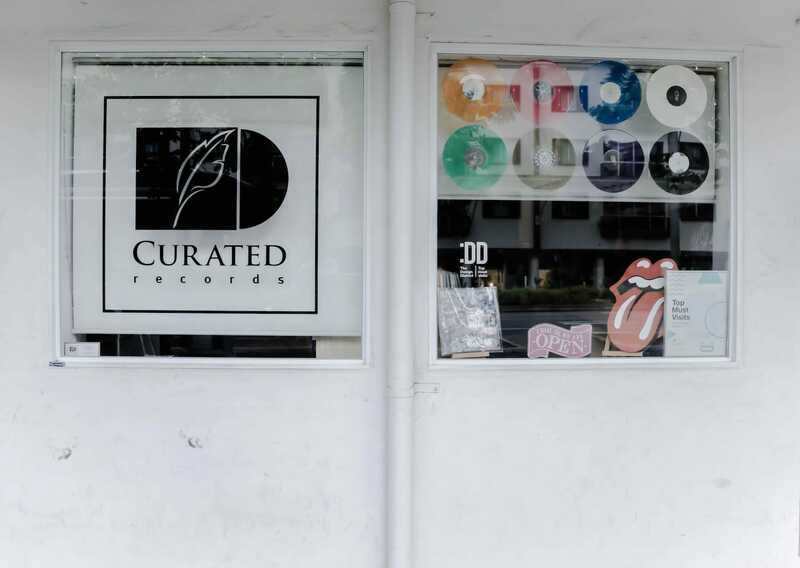 If you’re a fan of vinyl records, head to Curated Records, the cosy abode of a broad selection of brand new, pre-loved, and even limited edition vinyl! 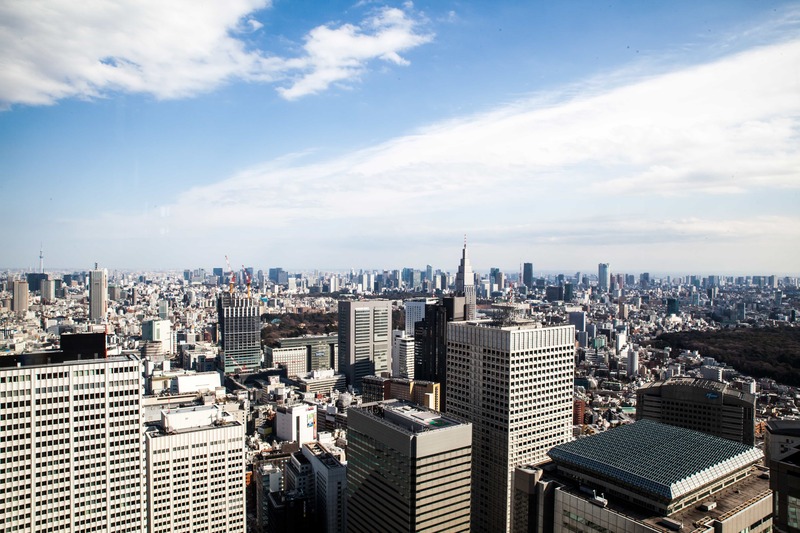 Not only are new shipments brought in regularly so that you can always discover new finds, there are all sorts of genres for every music lover out there as well. From Taylor Swift to CHRVCHES, Metallica to Ella Fitzgerald and Louis Armstrong, there’s even soundtracks for movies and dramas like Old Boy. 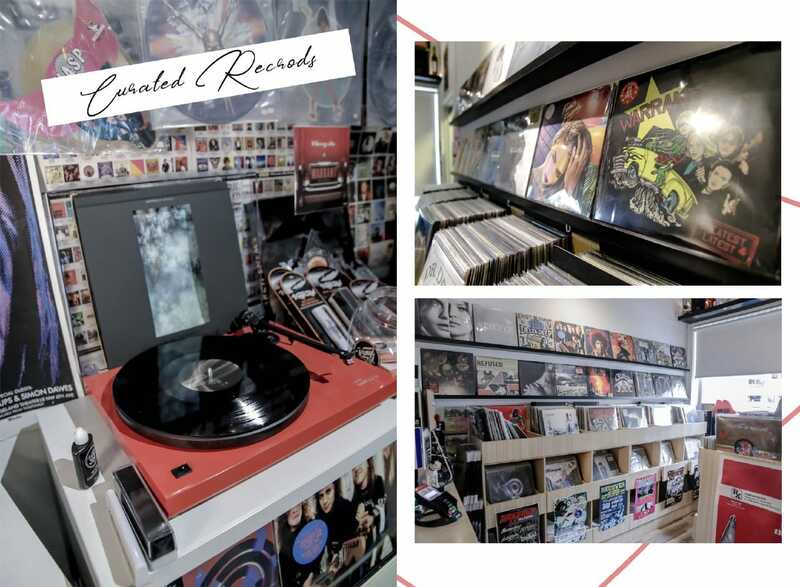 Of course, it’s not a vinyl shop without a record player – test out your new purchase before bringing it home! 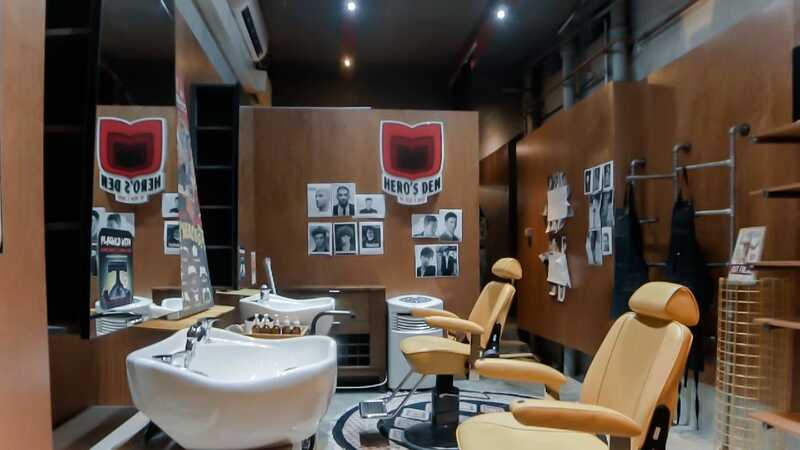 Gentlemen, get a bespoke shave at We Need A Hero, a men-only salon that offers an all-rounded grooming experience with barbers, brow-shaping, and waxing and IPL services. Only premium products from British luxury brand Geo. 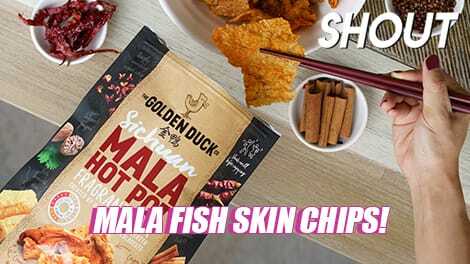 F Trumper are used, which can also be bought only at the salon and nowhere else in Singapore! 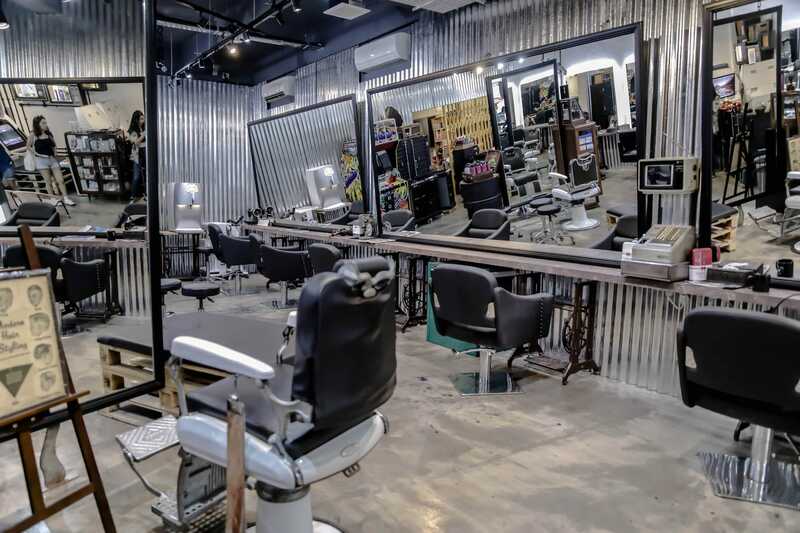 Moustache and beard trims start from $15, basic shaves from $35, and haircuts from $40. 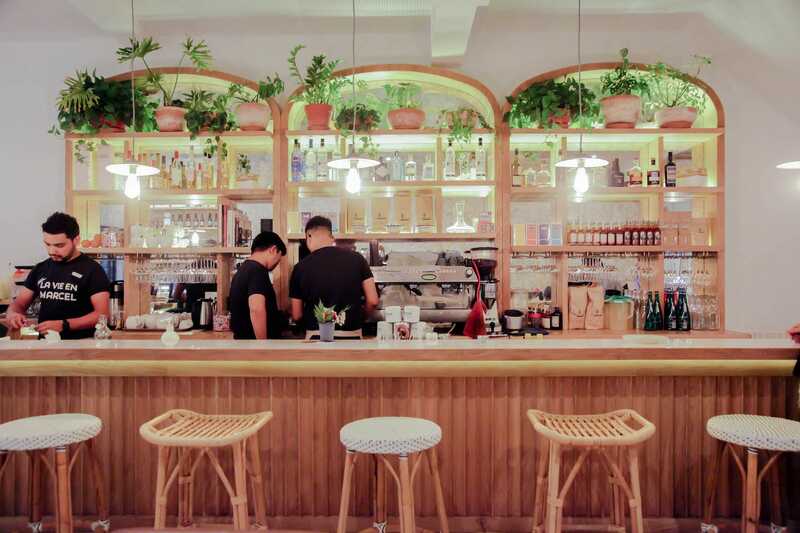 In line with the salon’s aim to impress, speciality coffee from Common Man Coffee Roasters are served free-of-charge, which includes your usual options like Ristretto, Espresso, Flat White, and Cappuccino! Lemon Ginger Mint tea from Gryphon Tea is also available, and those who wish for something that’s equally refreshing yet non-caffeinated can opt for an orange juice or lemon cucumber water. 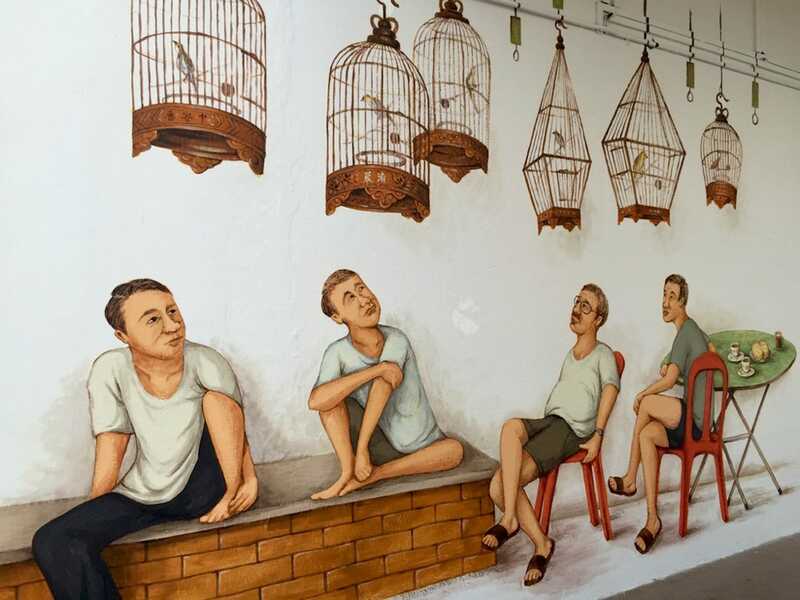 Great for photo-taking with are self-taught artist Yip Yew Chong’s murals at Tiong Bahru, which includes the “Bird Singing Corner”, “Home”, and “Pasar and the Fortune Teller”. 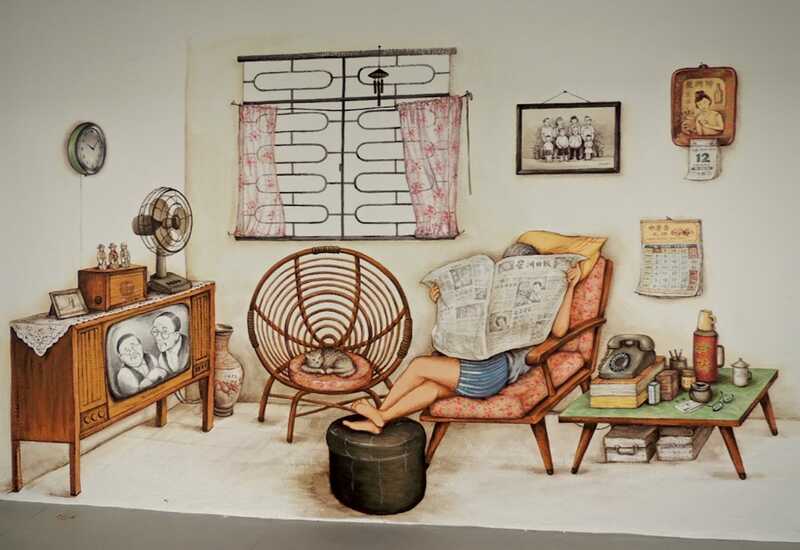 Painted 2 years ago along Seng Poh Lane, Tiong Poh Road and Eu Chin Street, and Eng Watt Street respectively, these one-of-a-kind murals were inspired by Tiong Bahru’s past, and has plenty of traditional elements in them that are sure to evoke a sense of nostalgia in you! 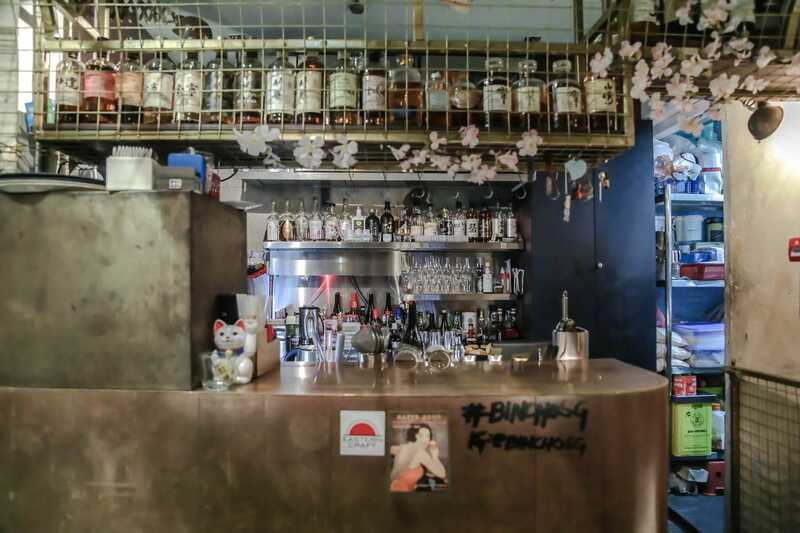 Hidden behind a mee pok stall that’s been around since the 40’s, Bincho is a modern yakitori bar with an open-concept counter. The menu changes frequently according to the availability of seasonal ingredients, but those who are a fan of chicken will be happy to know that it will always be the main star of every dinner set! 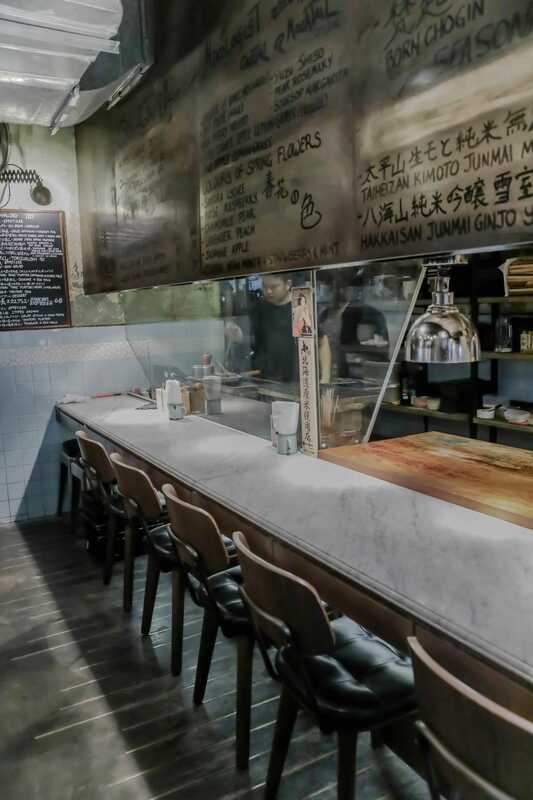 Upon stepping in, you’ll be greeted by a cosy dining area where you can watch the skilled Head Chef Asai Masashi grill your food right in front of your eyes – he has almost 30 years worth of experience under his belt. 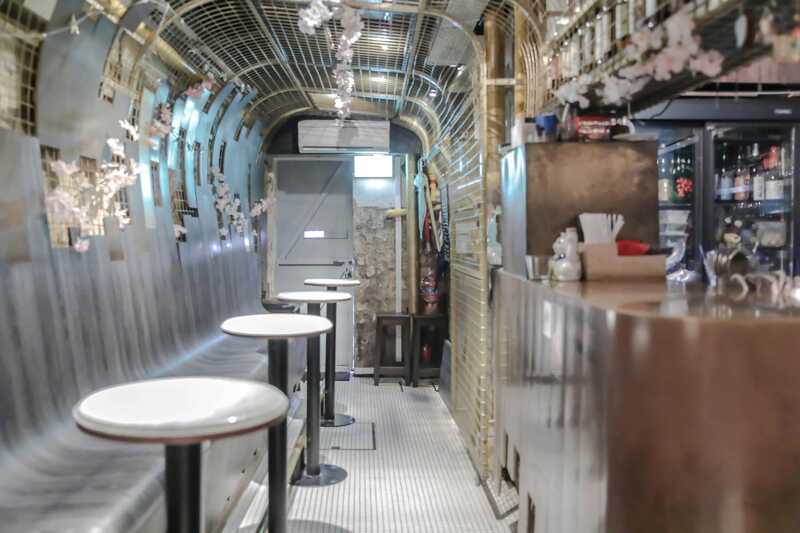 The bar counter is located further inside, and boasts an extensive selection of seasonal and Japanese-inspired cocktails that are just as interesting as the bar’s concept itself. 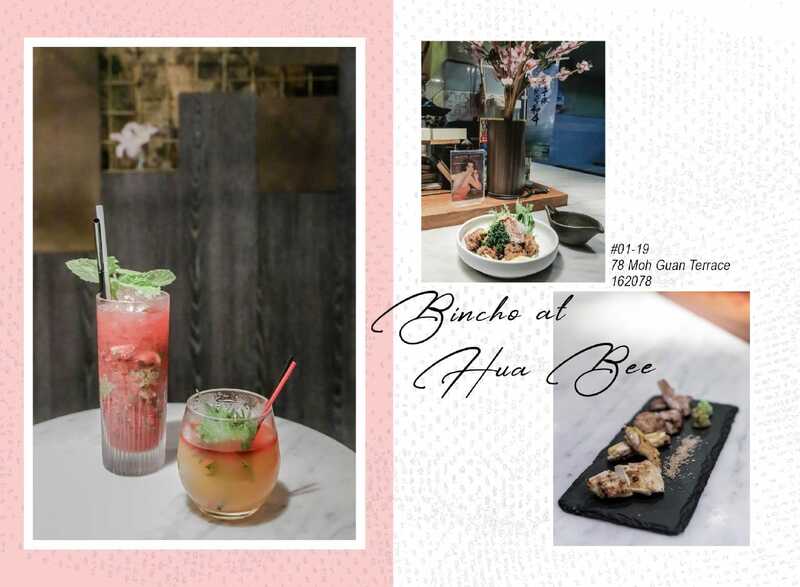 We recommend the crowd-favourite Banks of Bincho ($23), Lychee Sakura ($23), Mixed Berries Mojito ($23), and Yuzu Shiso ($23)! 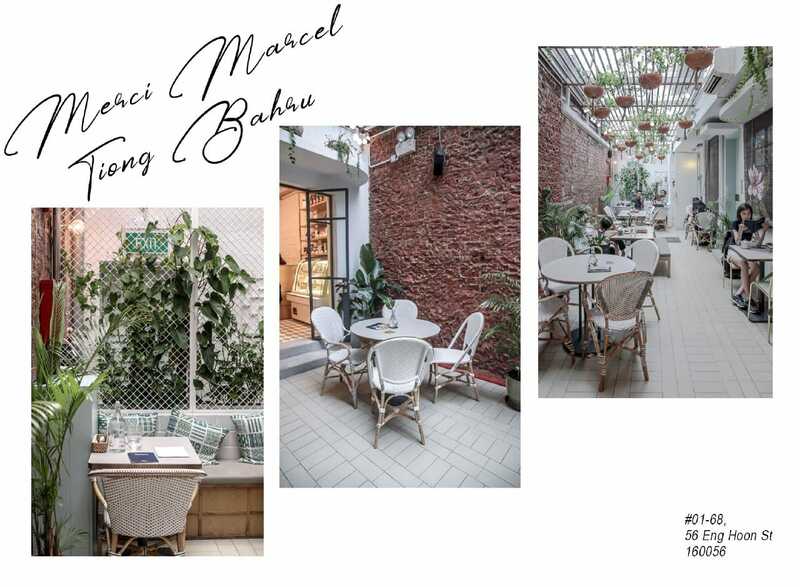 Snap away at Merci Marcel, a French multi-concept lifestyle cafe that is photo-worthy inside and out. Boasting a resort-like tropical theme peppered with gold elements for that added bit of chic, it even has a gorgeous alfresco dining area that’s filled with plenty of natural light. 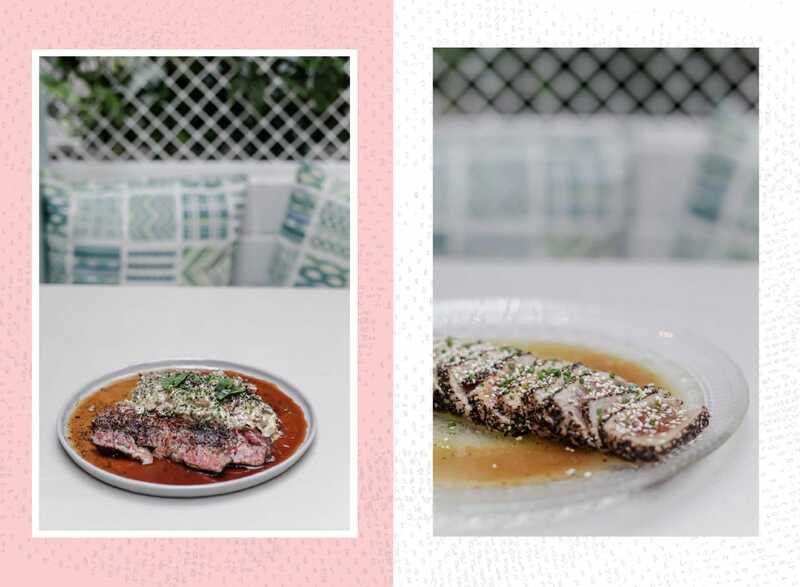 While originally an all-day brunch cafe, Merci Marcel has since expanded their dinner menu to include sharing plates. Popular crowd-pleasers include the Croque Marcel ($22), Organic Snapper Ceviche ($24), Duck Rillettes ($18), and Ravioles de Royans ($18), a French speciality layered with Switzerland Tête de Moine cheese. 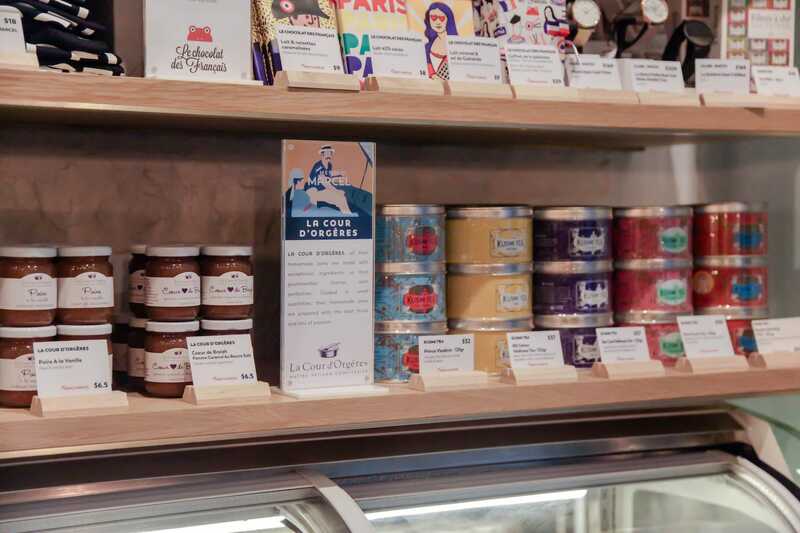 While you’re waiting for your dishes to be served, you can browse through gourmet cheese, artisan jams, tea, and other French apparels and paraphernalia at its boutique sections! 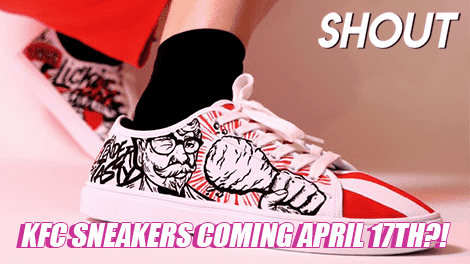 Note: Their 2nd outlet just opened on Club Street – check out our review here! 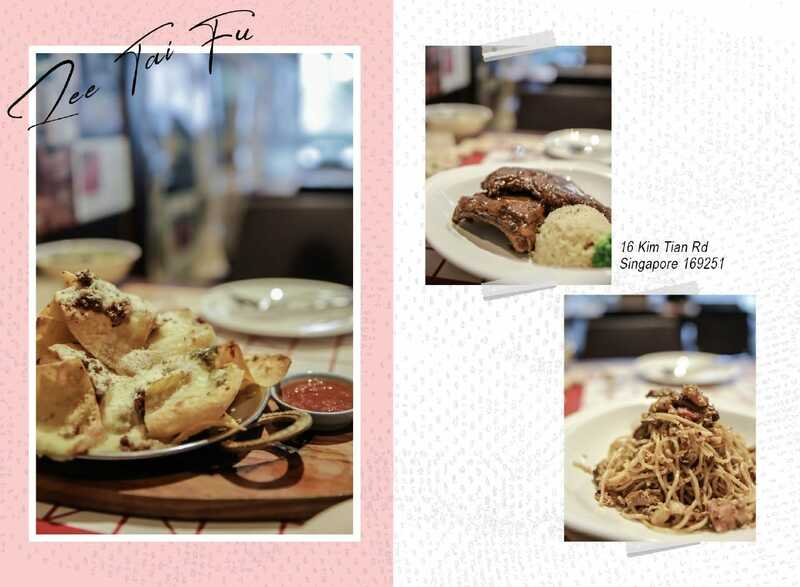 Most of us are suckers for nostalgia, and Lee Tai Fu is great bar and restaurant to relive childhood memories as you dine on delicious Asian-Western fusion dishes! 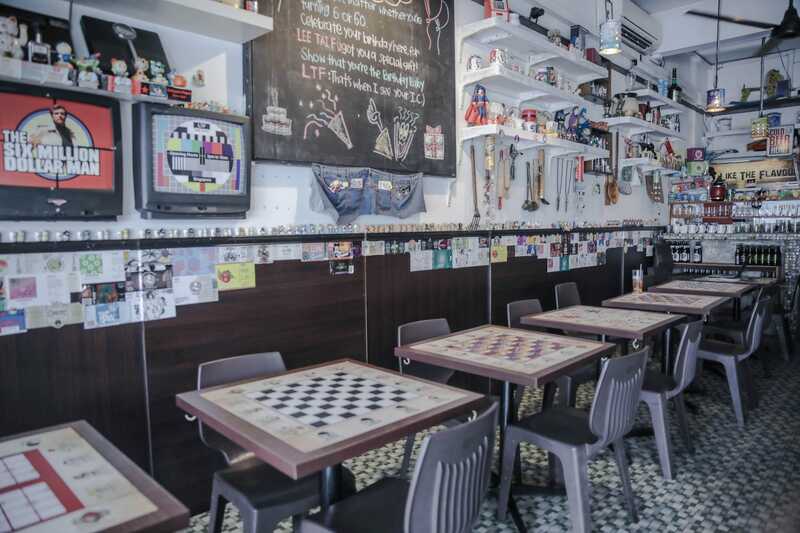 Their tables have old-school board games like Checkers, Snakes and Ladders, and Aeroplane Chess printed on them, which aren’t just for display – simply ask the counter for game pieces and you’ll be cleverly given a container full of bottle caps to use! Give their signatures a try – besides tasty Lee Tai Fu Pork Ribs ($22), Lee Tai Fu Special Pasta ($19), and Nachos (Chicken/Beef) ($19), they’ve got interesting creations like Homemade Otah Pizza ($24) too. 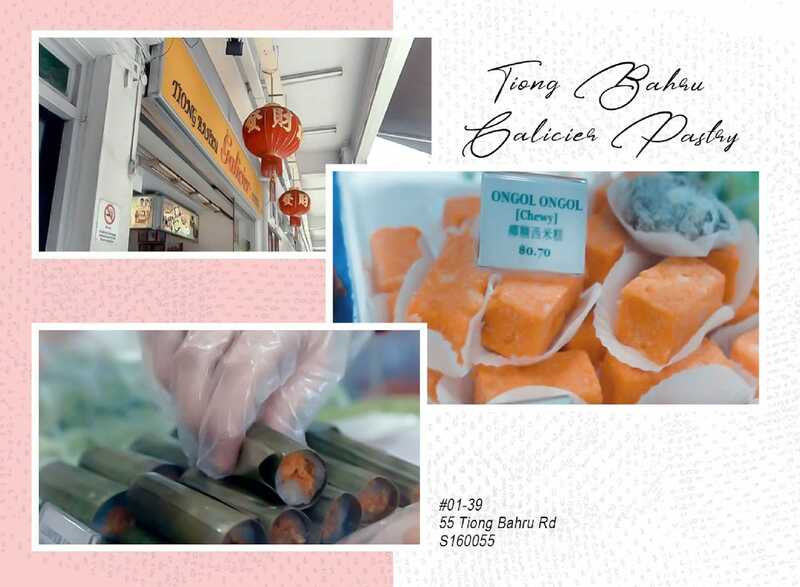 No trip to Tiong Bahru is complete without dropping by Tiong Bahru Galicier Pastry, a humble bakery specialising in homemade nyonya kuehs and traditional pastries since the 70’s. Everything is handmade fresh daily, which is a pretty impressive feat considering how extensive their menu is. Think fluffy sponge cakes, bread, cookies, and a whole assortment of kuehs like Kueh Dar-Dar, Putu Ayu, Ondeh-Ondeh, and Ongol-Ongol – you name it, you’ve got it! Not surprisingly, the confectionary is a local haunt frequented by the likes of both young and old in the vicinity. If you wish to browse leisurely without squeezing with the crowd, make sure to head down during the afternoon because otherwise, the small space tends to be rather packed! McDonald’s Celebrates National Day With Limited-Time Ha Cheong Gai Burger And Breakfast Curry Burger!